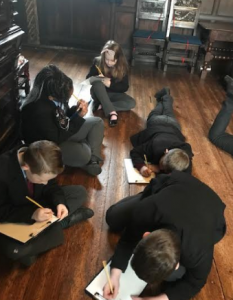 Year 6 have been busy this half term and have visited Bolling Hall. 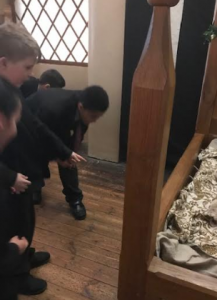 They took part in a Frankenstein workshop. They used drama,dance and poetry to bring the creature to life. Here are a couple of photos from their day out!